Once the home of small cottages for many domestic workers, and stately homes for the middle-class, Cherry Creek Denver real estate is now home to many wealthy individuals who enjoy living in luxurious condominiums and new built homes just to be close to the areas numerous upscale restaurants and shopping. Just a few blocks away, you'll find the upscale Cherry Creek Mall and many quaint exclusive Cherry Creek North shops. 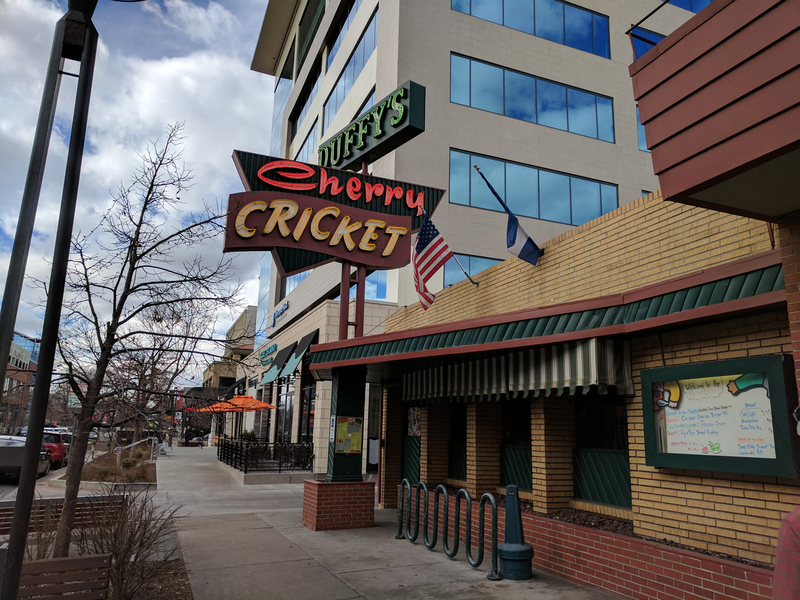 Centrally located, its southern border is Cherry Creek, a small stream that runs through Denver, East Sixth Avenue on the north and from Colorado Boulevard to University Boulevard. Several noted special events are held in the neighborhood, including The Cherry Creek Sneak, a running event held in April, and the Cherry Creek Arts Festival which is held annually, the 4th of July weekend. A paved biking trail rims Cherry Creek and connects to numerous other biking trails in Denver. 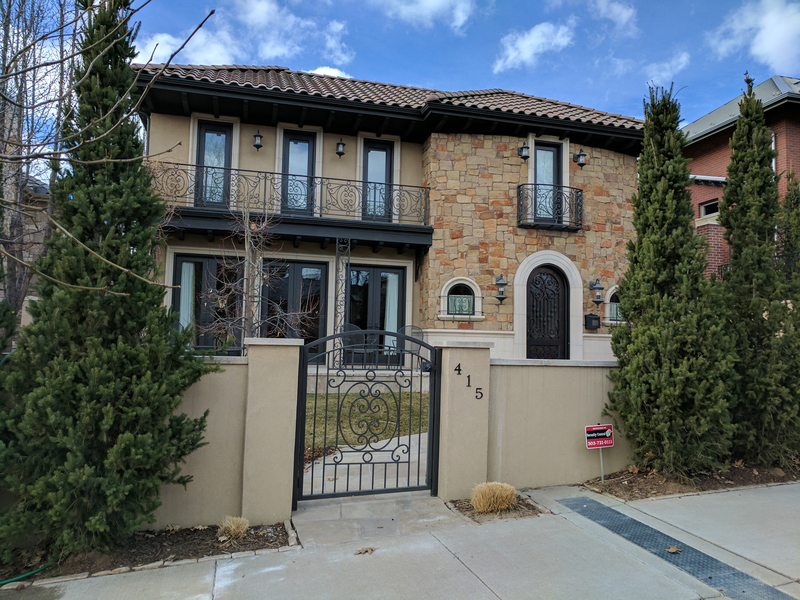 To start your Cherry Creek home search, contact us, we are always available to answer questions about Cherry Creek or any other Denver neighborhood! 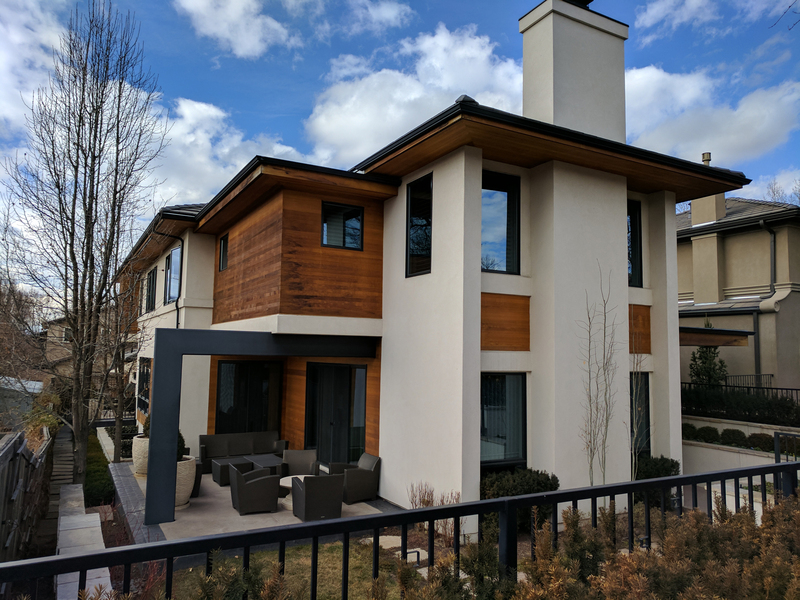 Contact us today to begin your Cherry Creek home search!